It is estimated that close to 40% of all medicines in pipeline development are biologically derived; in fact, currently marketed biologics represent seven of the top 10 best-selling therapies for all global medicines. 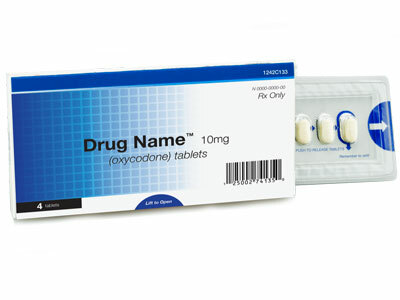 Predominantly, these treatments are delivered parenterally and, most commonly, by injection. 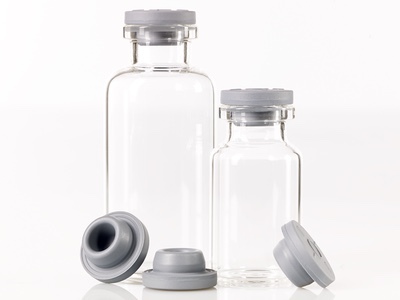 This may encourage the use of traditional sterile vials or, increasingly, methods such as prefilled syringes or injectable systems that incorporate the prefilled syringe or cartridge as the sterile housing. 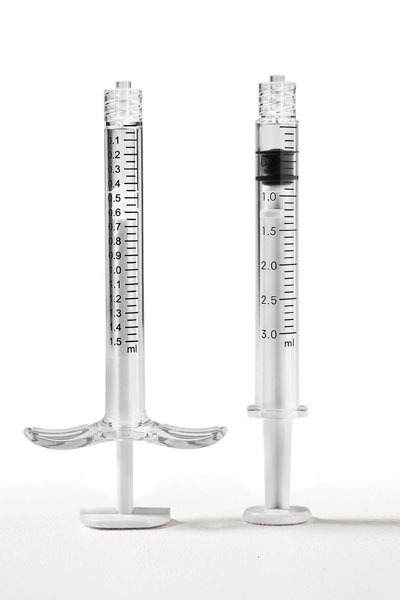 Safety syringes, autoinjectors and pens, as well as more complex mechanisms for metered infusion, all use elaborate assemblies that work effectively and reliably because of extreme precision. These systems require this advanced precision in the moulding and fabrication of the various parts of the assembly, as well as utmost precision in both the sub- and final assemblies. In many instances, this heightened level of sophistication is supporting a delivery mechanism that may be intended for only a single use. 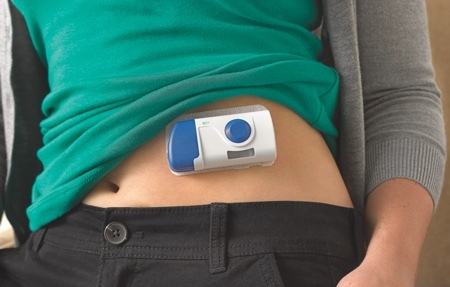 Conversely, multiuse pens are designed to be used repeatedly or even refilled … and some applications such as diabetes may allow the user to customise their dosing in the delivery. We view these complex dosing systems and understand that an impressive amount of intricacy and engineering architecture is required to make them effective and intuitive for the average patient. 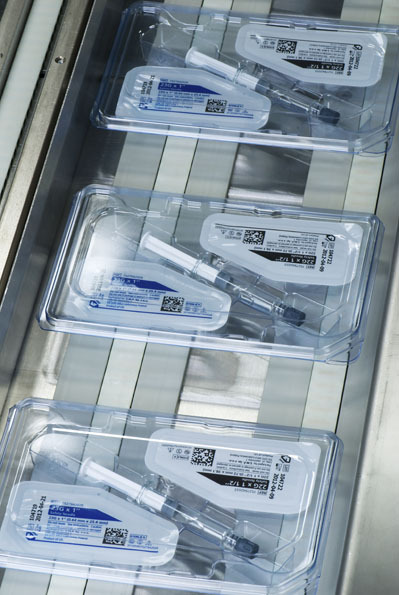 Many biologics and sterile injectable non-biologics still rely on traditional vials for patient administration, particularly those delivered in a hospital or clinical setting. 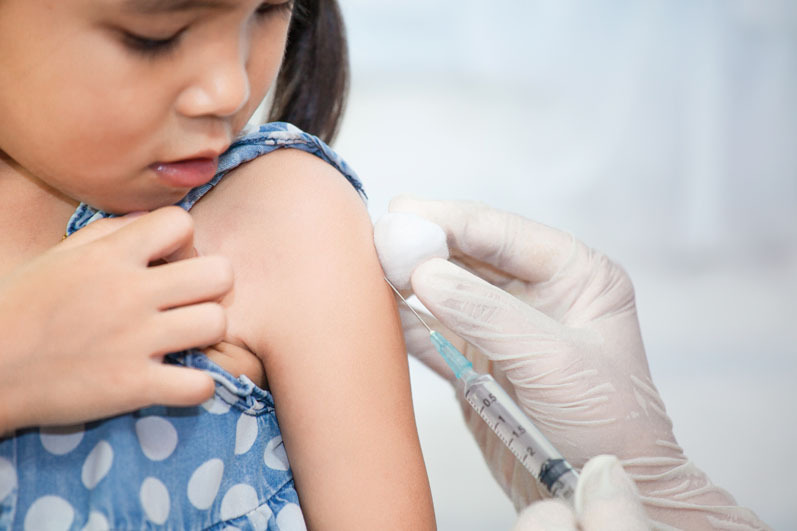 Although we naturally infer that a complex autoinjector requires sophisticated automation and multilayered inspection, we do not necessarily infer that a traditional sterile vial in a kit may warrant the same. Take, for example, a kit containing the following: one sterile vial of lyophilised drug product, one prefilled syringe of sterile water for injection (WFI), one Alaris cap for vial extraction, one 20-gauge needle, one 22-gauge needle, one leaflet and one set of instructions for use (IFU). 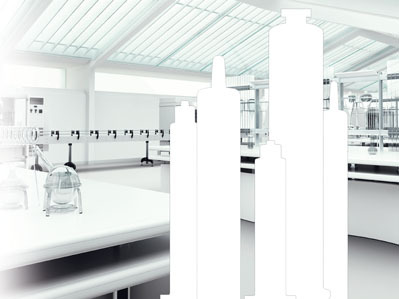 Whereas the vial and water for extraction may be a well-established, indeed decades old, delivery mechanism, it is abundantly apparent that without the needles, Alaris cap or other critical components, the entire system fails. In short, this expensive drug is rendered ineffective if the kit is not complete … and we have failed the patient. Often in the manufacturing environment, kitting is thought of as a manual process. One can imagine a long line of workers hand-placing and loading individual components. Some companies may also rely on those same workers for the quality assurance responsibilities to verify and ensure both the presence and correctness of these components. Unfortunately, the practical realities are that — despite best efforts — using human inspection as the primary means of verification leads to error. Working in close collaboration with our client, PCI was tasked with the challenge of developing a system for a particular application. 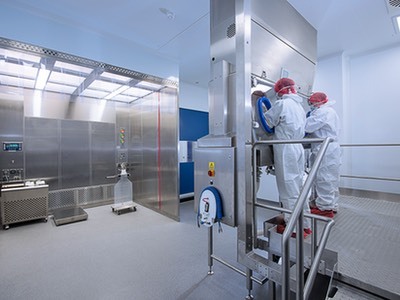 The complex kit required a fool-proof system to provide automated machine inspection of the kit, while balancing the cost considerations (the overall product demand did not warrant a highly automated line with robotic placement). We were therefore challenged to blend the human elements with automated inspections. 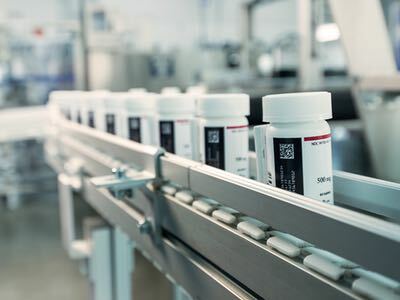 “The product is also of very high value, with specific cold chain requirements, and the packaging solution also needed to include serialisation, full aggregation and integrated anticounterfeiting features. It was an interesting challenge, to say the least,” he adds. The key to automated inspection systems is to provide criteria that can be validated to ensure robustness and reliability. These inspection systems are beholden to certain inspection criteria and are built out with these. 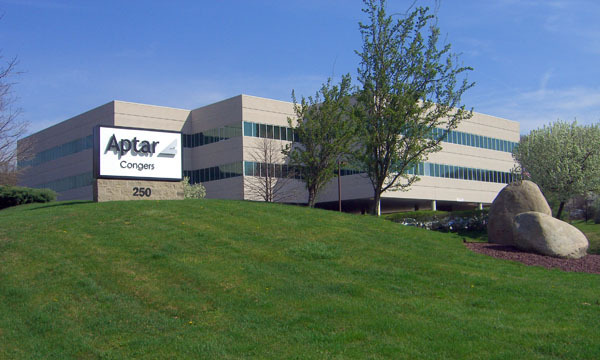 “In partnership with our customer, we needed to identify those critical elements that would allow us to successfully inspect a system that had many elements of variability,” says Marc. The components utilised in the kit were, for the most part, off-the-shelf stock items sourced from standard suppliers. This provided little to no opportunity to add key identifiers such as barcodes, by which items could be scanned in the packaging assembly process. “We were challenged to find other key characteristics of the existing packaging that would allow us to both verify the presence and correctness of the component’s location, as well as its correctness for use,” notes Marc. Through considerable time spent in engineering analysis and proof-of-concept challenge testing, we were able to leverage combinations of critical text and colour to establish a basis of validated parameters by which the system could ensure the presence of each component. Variability, however, continued to provide an ever-present challenge in establishing parameters. “Green and yellow were two key distinguishing features for identifying the 20- and 22-gauge needles. Owing to printing variability from the sourced components, the distinction between yellow and green was found to be particularly difficult. In the end, using colour with other key attributes allowed the system to deliver a robust solution,” says Ray. Once the key elements of the vision systems were fool-proofed, the remaining architecture of the line engineering elements needed to be established. 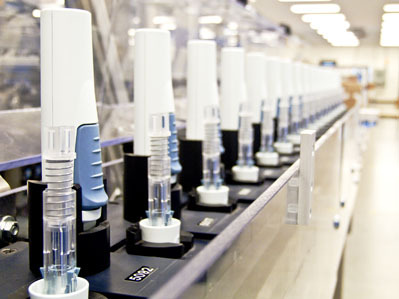 With modest product volume requirements, full automation was not the optimal solution. The line ultimately blended human activities with automated elements, all governed by inline automated inspections at each critical milestone of the build. 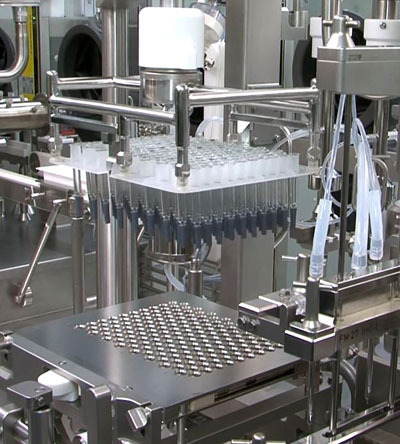 This included fully automated WFI syringe assembly, beginning with sterile glass barrels and adding components such as the finger flange, syringe labels, plunger rods and protective packaging. The WFI is paired with the labelled drug product vial (containing the lyophilised active) and the kit is then fitted out with the remaining components. At every step of this complex build, the vision system ensures the proper fit, placement and correctness of each critical component. “Working closely with our customer meant we could develop a package design that was elegant and intuitive for the caregiver who administers the medicine, but also incorporated all the key elements for our packaging system to deliver with a high degree of confidence. The project called on resources from within many functional groups and teams and yielded a great solution for everyone concerned,” he concludes.